Want a great night out? 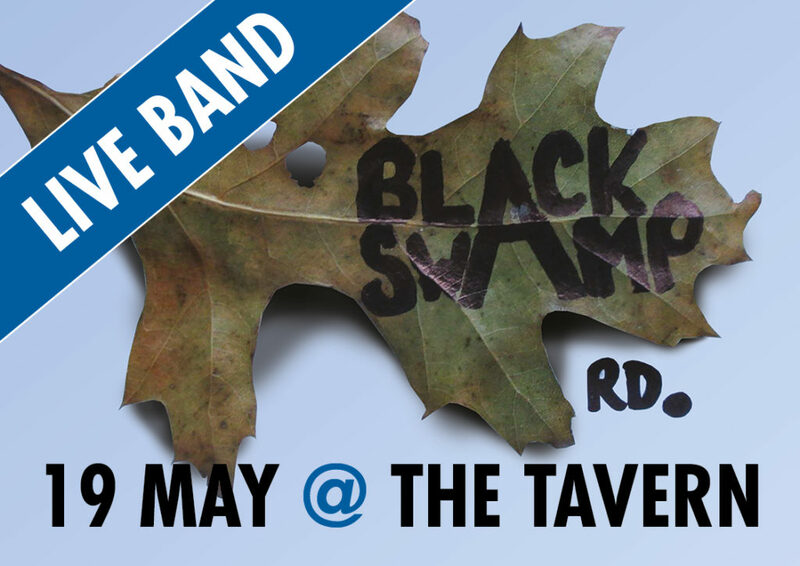 The boys from local band Black Swamp Road are playing on the 19th May at the The Mangawhai Tavern to support SAVE Te Arai. 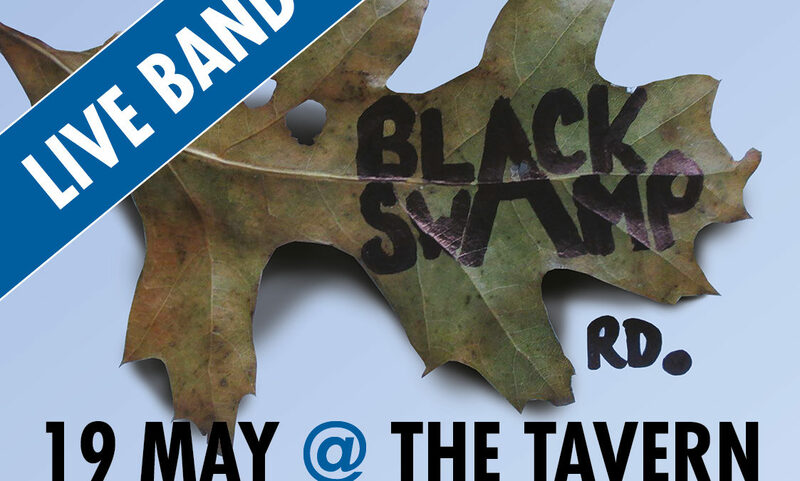 It’s going to be a great night, doors are at 6pm with the lads kicking off pretty soon after that. There will be great drink specials and a couple of raffles for those feeling lucky. No speeches, no politics, just fun times and great music. Get in quick as they are limited to 200 tickets.